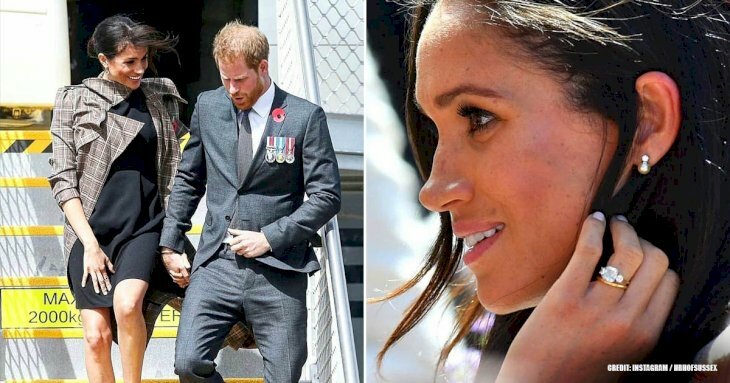 Duchess Meghan’s uncle shared never-before-seen photos of his niece recently. The images came just in time as the Royal is expected to give birth to her first child. The images showed Meghan as a newborn baby and when she was a cute little toddler. 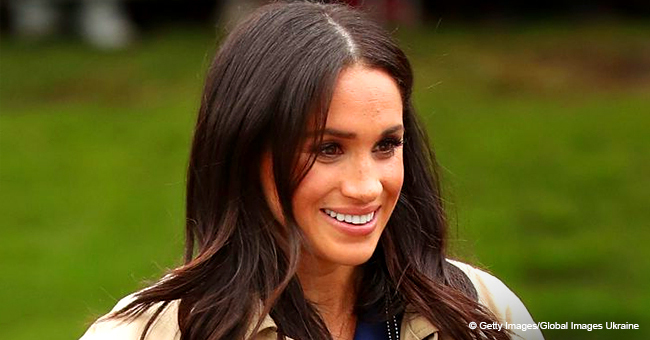 Duchess Meghan’s fans can now go down memory lane as they view rare childhood photos of the pregnant Royal. The pictures were captured by a family member in a Los Angeles hospital room, among other places. One image shows a tiny Meghan soon after her birth, at 4.46 a.m., on August 4, 1981. The picture is so fresh that she could be seen still wearing the identity tags around her wrist and ankle from the hospital. The baby girl barely fits into her sky-blue onesie. 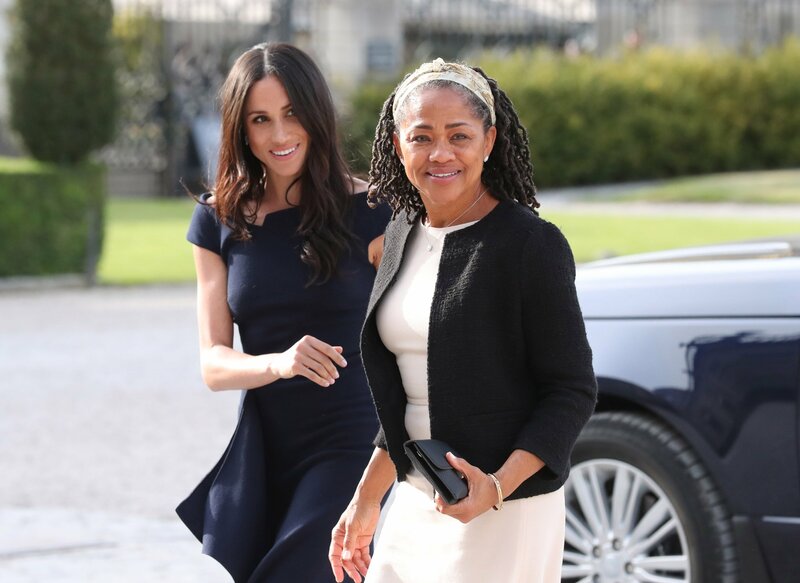 She’s pictured comfortably tucked next to her mother, Doria Markle, who was only 24 at the time. The album shared by her uncle Joseph Johnson, 69, features than 30 photos. The images show Meghan’s childhood including her teenage years. 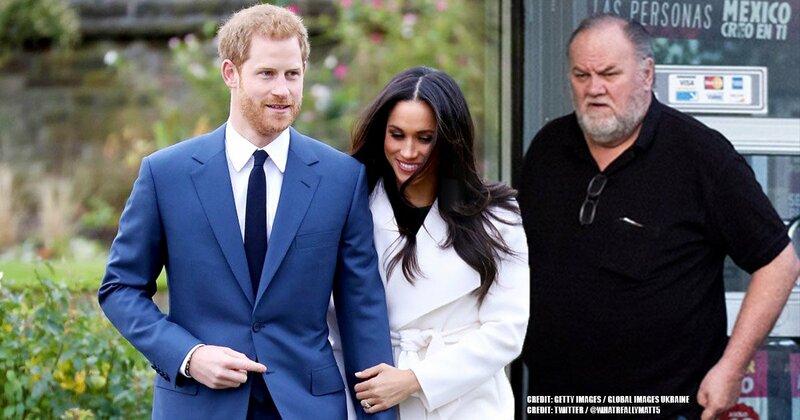 The photos reveal a journey into her maternal family whereas other images that have been revealed focused on her paternal side with her father Thomas Markle. Most of the images feature her mother and grandmother Jeanette Johnson. 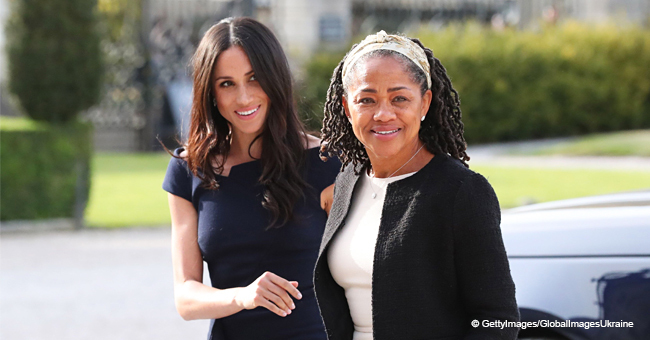 Meghan’s uncle made an effort to show a different side to his niece who had been constantly badgered with negative press from her paternal relatives, including her father, half-brother, and sister. Johnson and his younger sister Saundra had a different father to Doria, but they shared the same mother. They were all raised together, first in Ohio and then later in California. Jeanette was initially married to Joseph Johnson Senior, before divorcing and then marrying antique dealer Alvin Ragland, Doria's father. When Meghan went away to college, she saw less of her grandmother who had been involved in raising her. They remained close until she passed away in the year 2000 from heart disease and stroke, aged 71. Meghan sacrificed her weekends to be at her bedside towards the end. As the Royal inches closer and closer to her birthing date, an American forensic artist, Joe Mullins, has created images of what their child might look like when he/ she is a bit older. 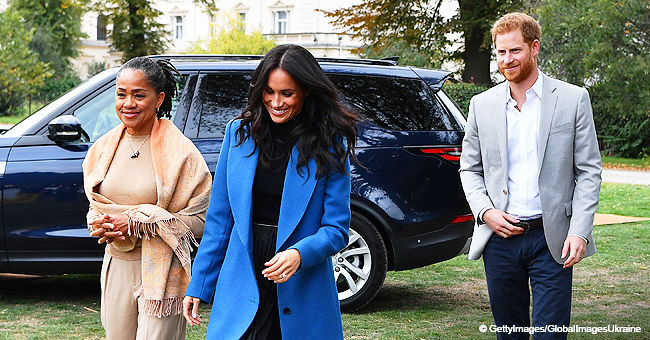 Mullins carefully studied photos of Meghan and her husband Prince Harry to create the mock-ups that can be viewed here.